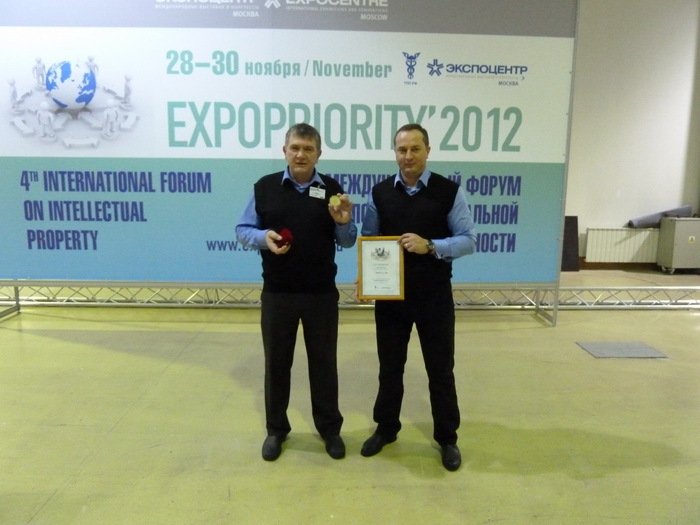 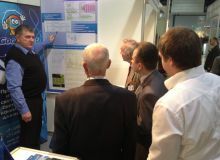 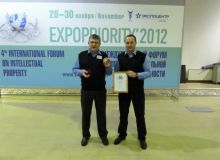 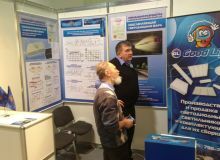 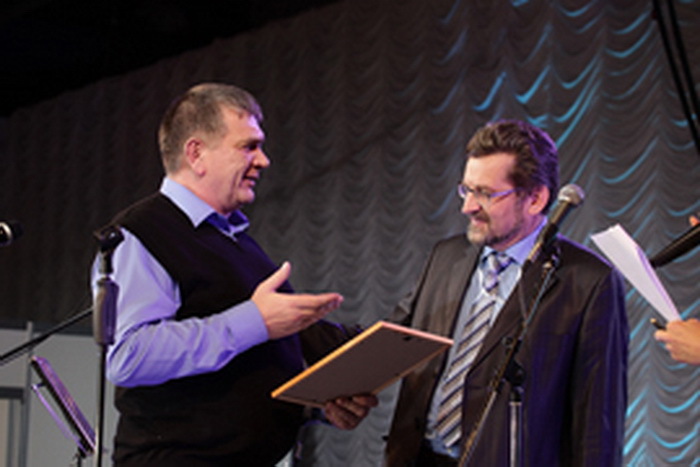 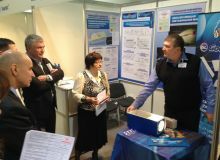 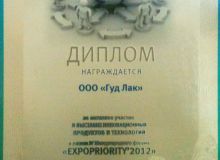 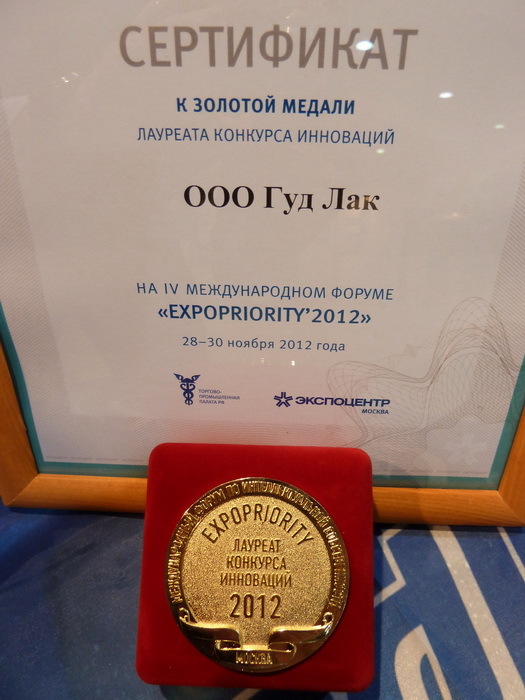 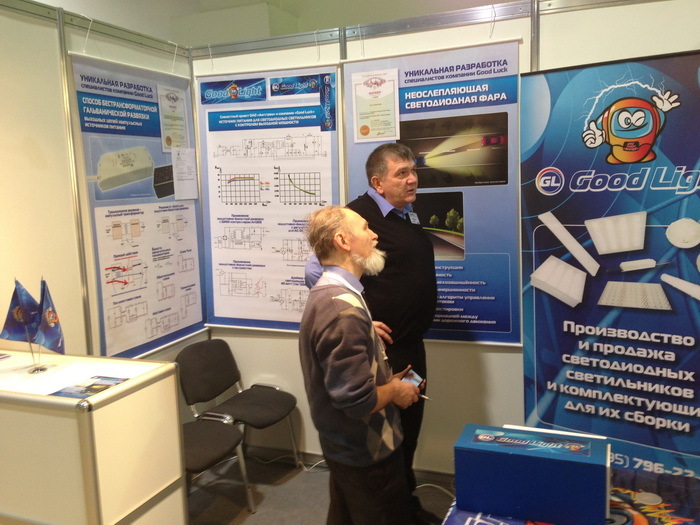 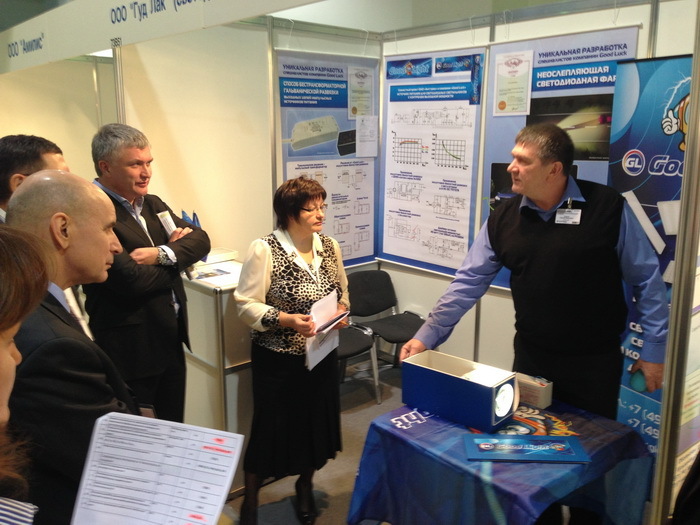 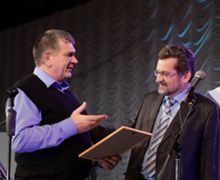 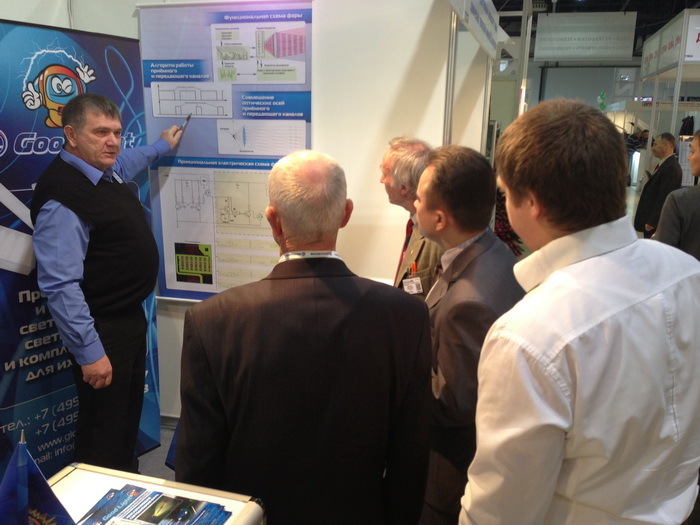 The company Good luck took part at the exhibition «Expopriority - 2012» in Moscow in Expocentre on Krasnopresnenskaya embankment. 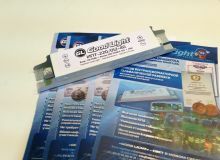 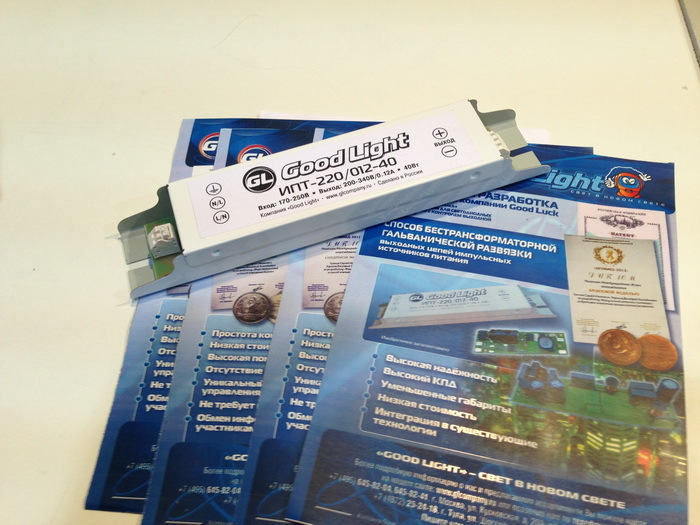 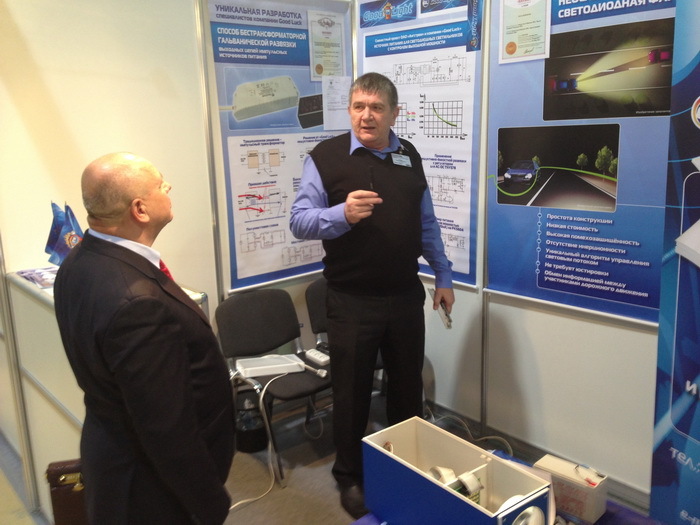 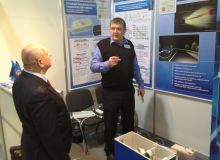 Two patented developments of the company: power source with transformerless galvanic isolation for led lamps and anti-dazzling intellectual led headlight were presented to the audience. 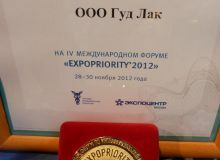 Both products have caused a well-deserved interest of participants and the Commission of Experts, and got - the gold medal and diploma for innovative inventions.